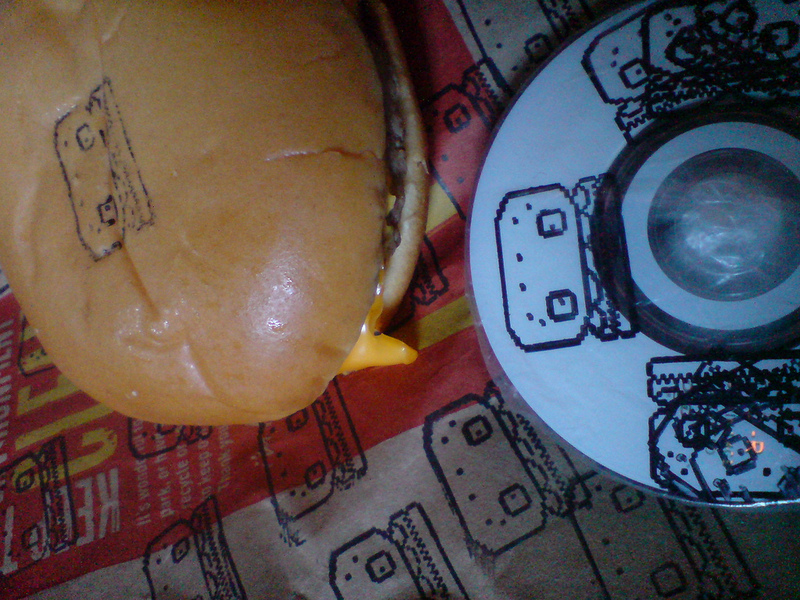 Acid Burger is the order of the day: an eatable acid project! This first menu was launched and sold out at Blip Festival Tokyo. Since then there were some research complications, but now it’s available for the general public! 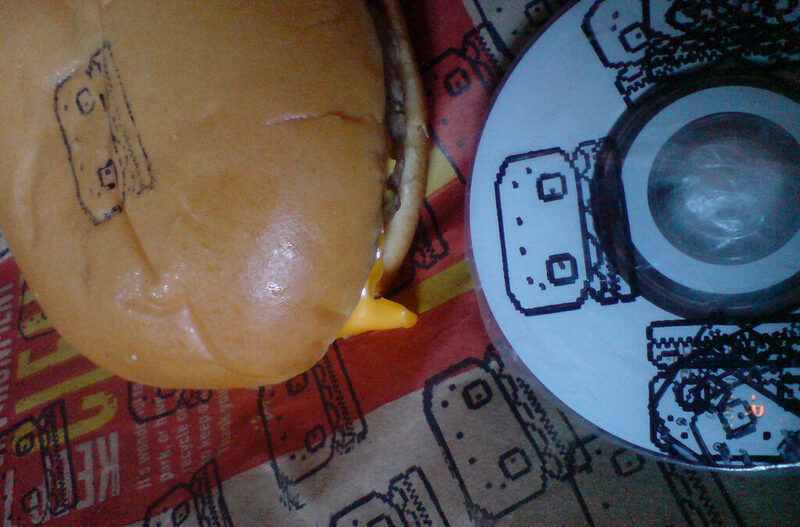 It seems to be a burger/mini-DVD/acid object with music by me, video by Raquel Meyers and some contributions from other people, like vocals by Notendo. 303/606/64/707/808 oh yeah.